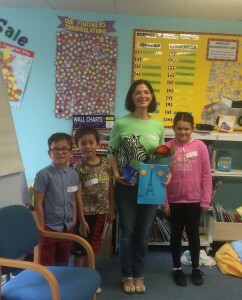 Children’s author and Chatterbooks champion Elen Caldecott visited children at Hanham Library on Saturday 3 October to celebrate Chatterbooks Week (3 to 10 October). Elen, who appeared at the Bath Children’s Literature Festival this year and is known for her hugely engaging mysteries and adventures, took the audience through her own writing process revealing tips and tricks of her trade before reading from the latest title in her exciting ‘Marsh Road Mysteries’ series. Chatterbooks, the UK’s largest network of children’s reading groups, are where children have a great time talking about what they are reading and take part in fun activities inspired by the best children’s books. 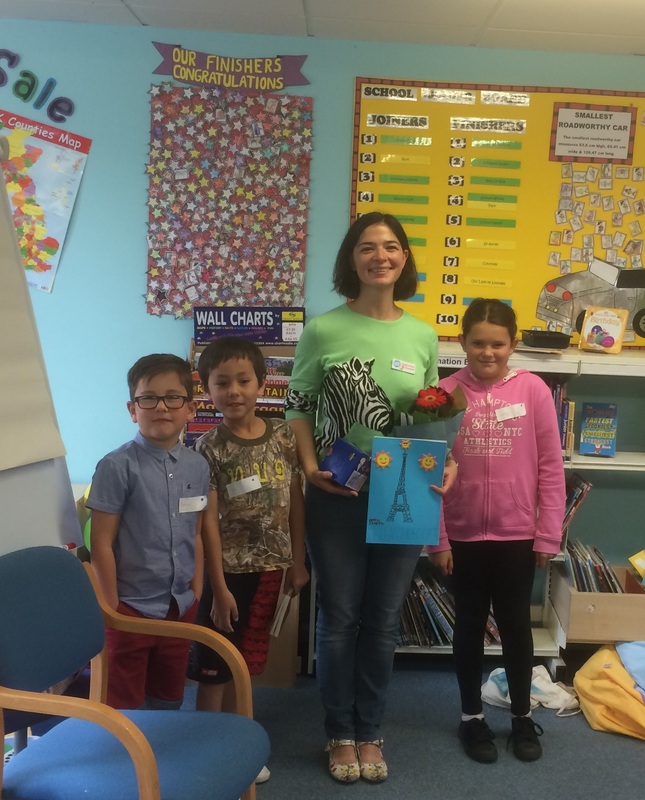 Joining a Chatterbooks reading group helps children build a lifelong reading habit.